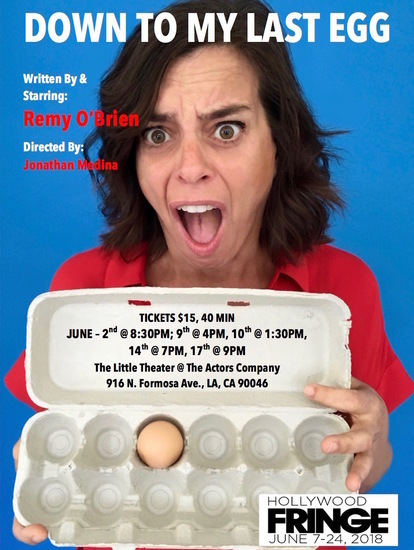 I really enjoyed Remy O’Brien’s “Down To My Last Egg”. In her one act, Remy brings the audience in her self reflecting journey of the anticipation of motherhood. Remy, also encompasses with humor and realism, the other characters involved in her story. I especially enjoyed the anxious mother of the main character. 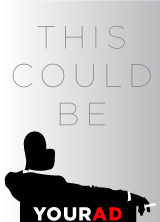 So, if you’re up for seeing a fun, short and sweet one act, I recommend this one.